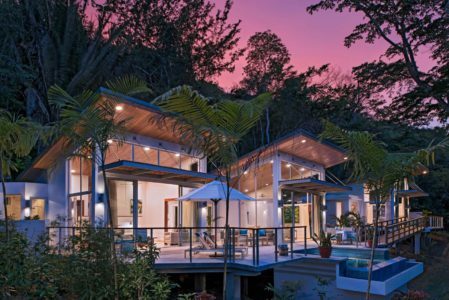 Widely reputed as one of the Caribbean region’s best examples of sustainable tourism, The Lodge at Chaa Creek is a pristine eco-lodge located in heart of the lush Belizean rain forest. 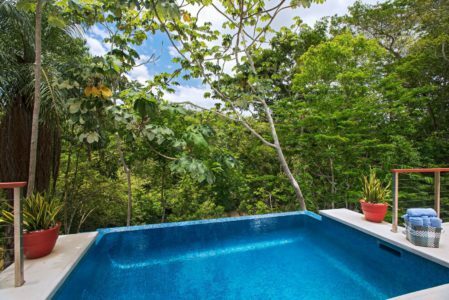 The private 365 acre nature reserve is set along the banks of the Macal River in the foothills of the Maya Mountains and is home to a number of exotic jungle dwellers including peccaries, jaguars, monkeys as well as over 300 species of tropical and migratory birds. 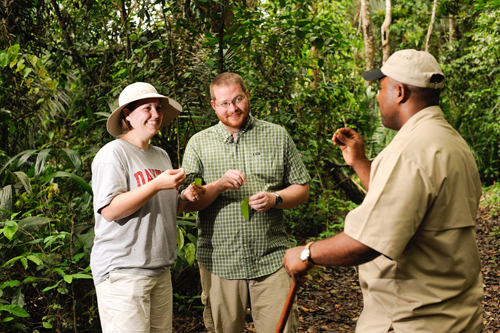 Guests are literally surrounded by one of the most pristine ecosystems in the world. 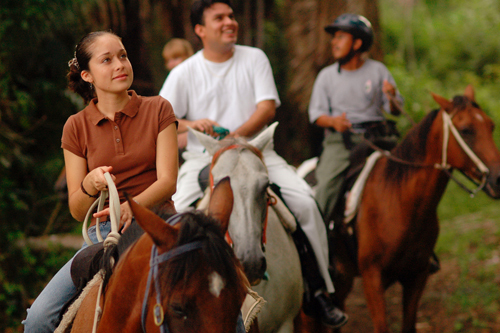 The reserve features miles of well-maintained trails for guided horseback riding, mountain biking and nature walks. 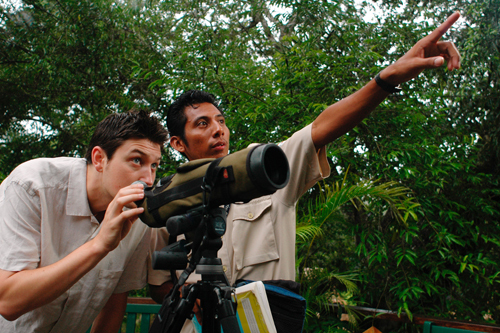 You can canoe down the Macal River, go birding, and discover the rainforest and nearby Maya archaeological sites. Or simply relax with a luxurious spa treatment, kick back in a hammock or indulge in the fabulous cuisine at the award winning restaurant. The Lodge at Chaa Creek coexists with nature whilst creating a true jungle experience - the result is an exquisite blend of natural beauty and man-made comforts. It's easy to see why Chaa Creek is one of the highest award winning resorts in Belize and all of Central America.